As Taste of London, the restaurant festival run by IMG, kicks off for a 15th year, a variety of brands have created food experiences. Campaign rounds up some of the top activations. 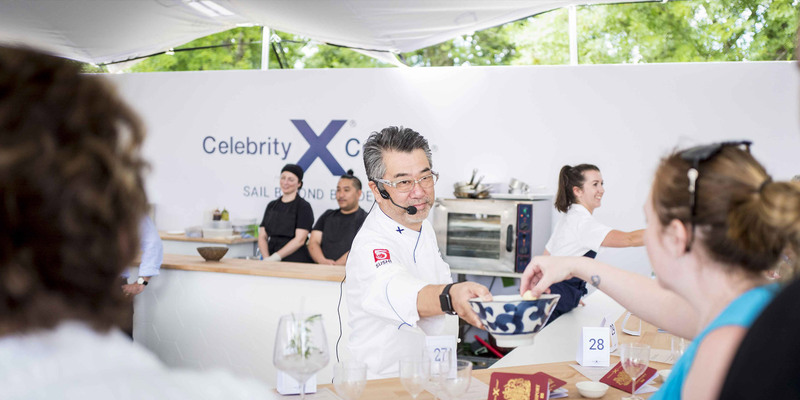 Six months ahead of the launch of new ship Celebrity Edge, XYZ has recreated the experience of the ship with a four-course tasting menu. Guests will be able to taste food from Normandy, Tuscany, Cyprus and Manhattan.